What is Work Life Balance Coaching? 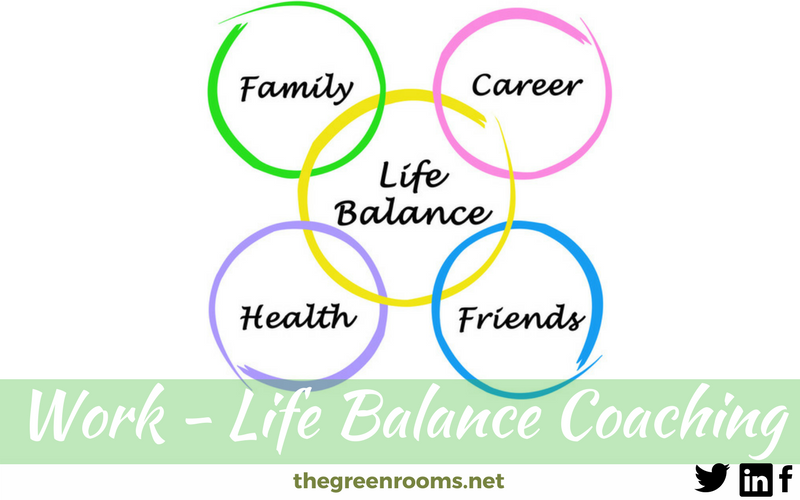 Work Life Balance Coaching explores and challenges your lifestyle, supporting you to achieve a realistic balance of your work and life priorities. You can attend as an individual or a couple. Where is Work Life Balance Coaching Available? Is Work Life Balance Coaching Confidential?